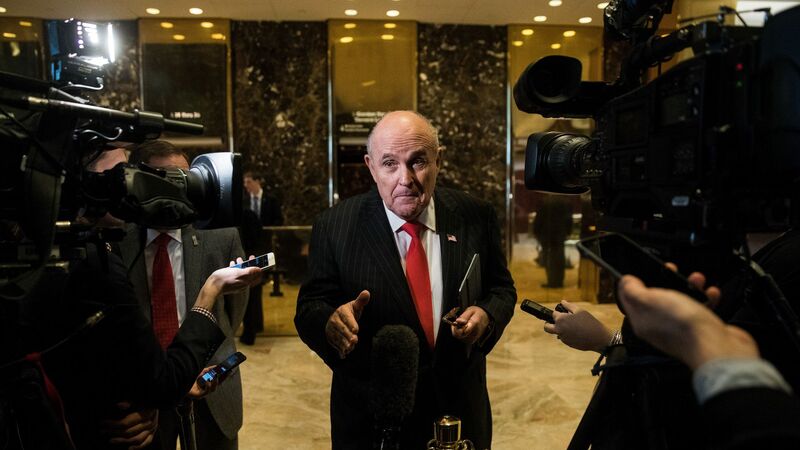 President Trump’s personal lawyer Rudy Giuliani told The New York Times' that Special Counsel Robert Mueller plans to wrap up the portion of his investigation surrounding potential obstruction of justice by Trump by September 1. Yes, but: While Giuliani claimed in his interview with the Times that Mueller believes that continuing the obstruction investigation any longer would affect this fall’s midterm elections, this isn't the first time we've heard similar talk from a lawyer close to Trump. The backdrop: The Times notes that Giuliani’s comments appeared to be a way for him to add public pressure on the Mueller team as federal investigators and Trump’s legal team are negotiating the scope of a potential interview. The state of play: Giuliani framed the obstruction probe around reports that Trump had asked former FBI director James Comey drop his investigation into then national security adviser Michael Flynn, telling the Times: “We want the concentration of this to be on Comey versus the president’s credibility, and I think we win that and people get that."